Canada’s easternmost province, Newfoundland is filled with rocky crags and drifting icebergs making it a perfect destination for tourists. The island is different in many ways from the rest of Canada with a half hour difference compared to the mainland. 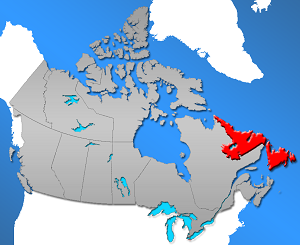 Residents also speak their own English dialect, Newfoundland English, which is an old-world dialect. A staggering 108,000 km island, Newfoundland is the 16th-largest island in the world and has a history dating back to the Viking, Leif Eriksson who called the land “Vinland.” Newfoundland’s history also includes one of the first settlements of Europeans. St. John’s, the oldest Canadian city in Canada, is a must-visit metropolitan area of the province. 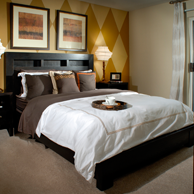 St. John’s has 12 suburban areas with entertainment on every street and a seasoned dining scene. The coast is sprinkled with fishing villages and there are plenty of opportunities to enjoy wildlife. 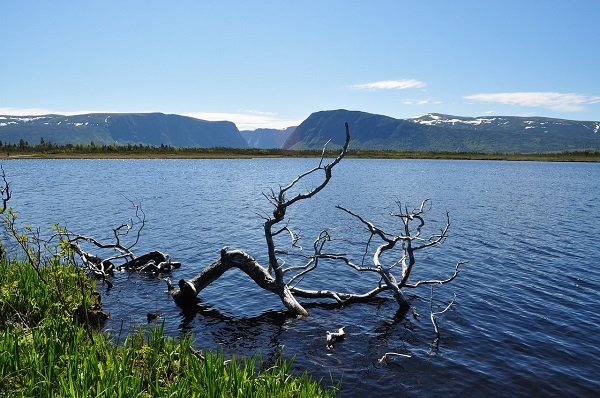 Sea kayaking and woodland hikes are popular options in Newfoundland. North America’s oldest city, St. Johns has a sheltered harbor with steep slopes and beautiful colored houses that line the hills. Small in size, many people compare the city to San Francisco in style and culture. Cape Spear Lighthouse: A lighthouse dating back to 1835, the Cape Spear Lighthouse is part of the Cape Spear National Park and is open daily. L’Anse aux Meadows: A national historic site, this is where Leif Eriksson and his fellow Vikings lived. There are vague outlines of eight buildings that once stood in the area as well as a three building replicas. Rooms: A museum in St. John’s, Rooms is home to a giant squid, art gallery, archives and views that overlook the city. The museum has a fantastic restaurant and is a great time for the entire family. Newfoundland is a fun, exciting province that should be on your must-visit list in Canada.